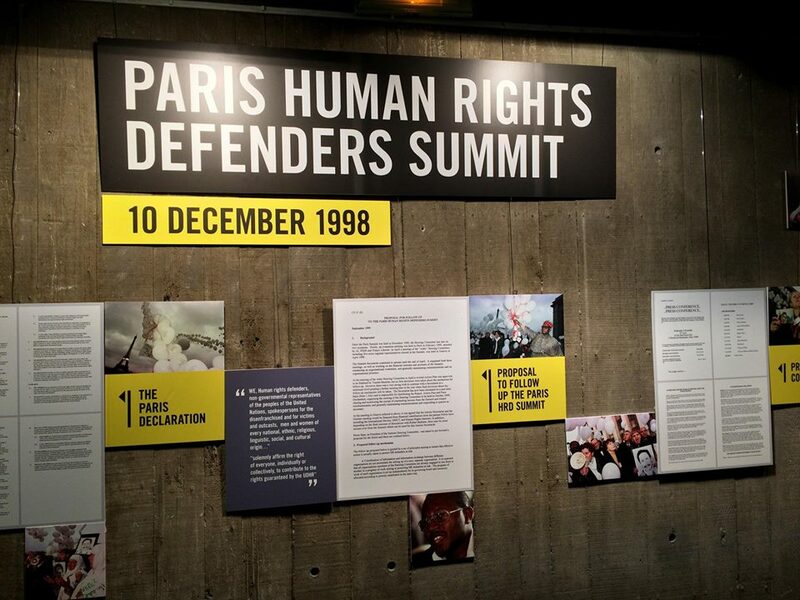 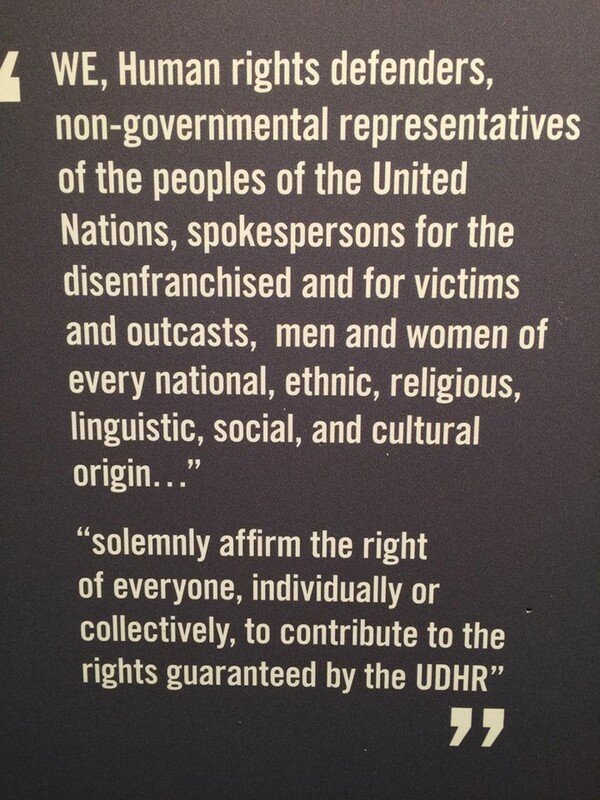 The Paris declaration on Human Rights Defenders was adopted on 1998 and it exists 20 Years by 10 December 2018. However, it is reported more than 3500 HRD have been killed during the same period and 49 percent of them are women HRDs and Environmental and Land Rights activists. 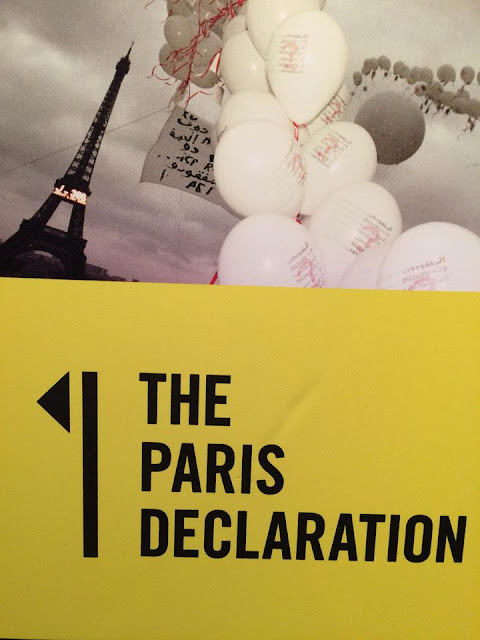 The 153 HRDs those who gathered to Paris from 105 countries during 29-31 October celebrated the brave and committed lives of Martyrs who sacrificed their lives for others behalf.